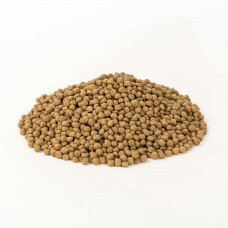 A complete feed from Dodson & Horrell suitable for adult and growing flamingos. 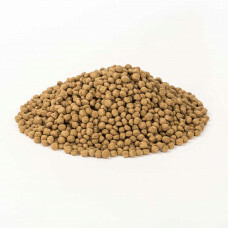 Features and .. 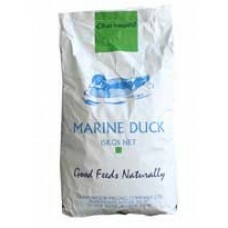 Contains high levels of marine protein (fish meal and shrimp) to improve digestion and maximise amin.. 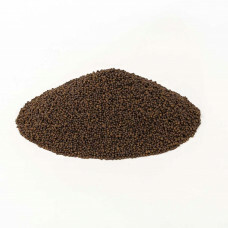 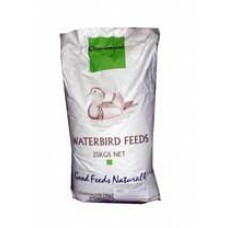 DESCRIPTION A Compound Animal Feedstuff for adult / growing flamingos FORM An 8mm disc .. 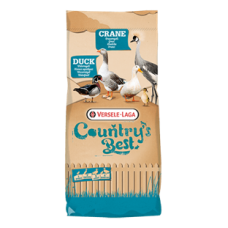 Protein 18.0% Oil 10.0% Fibre 2.75% Ash 8.5% Methionine 0.36% This ration contains a range of poult.. 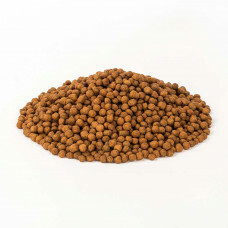 This balanced ration continues to use high levels of fish meal and shrimp as a replacement for the n.. 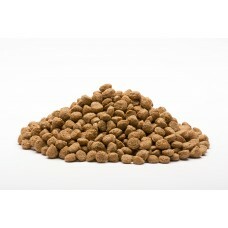 Protein 17.5% Oil 4.5% Fibre 4.8% Ash 11.5% Contains selected quality protein sources (including .. 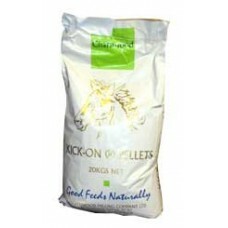 This balanced ration continues to use a range of selected ingredients to ensure early growth and a s.. Analysis: Protein 15.5% Oil 4.5% Fibre 3.5% Ash 6.0% More of a "Dabbling Duck " with fishmeal &am..
WATERBIRD STARTER CRUMB A top quality high protein crumb designed to give birds a good start. 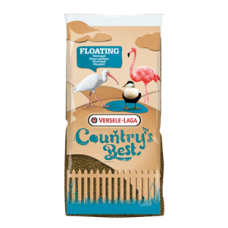 The h..
CharacteristicsExtruded complete (floating) feed for:Ducks, geese, swans and other waterfowl.Wisbroe..